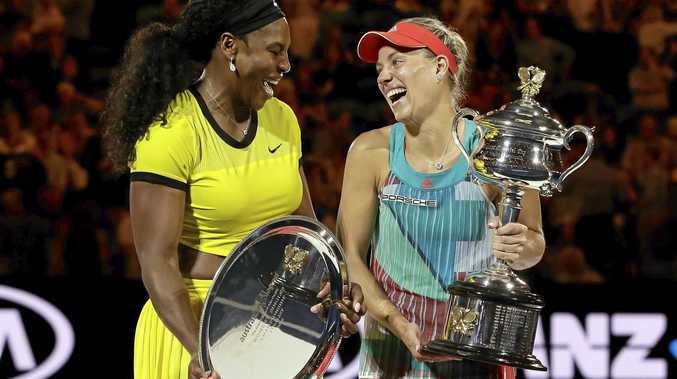 TENNIS: The Australian Open could offer a phenomenal $50 million in prizemoney next month, continuing the tournament's stunning growth. Tennis Australia officials are working through the specifics of player compensation for the January 16-29 grand slam. An announcement is imminent, possibly as early as today. Tournament director Craig Tiley confirmed TA was determined to change "the break-even point” for lower-ranked players by boosting prizemoney in qualifying and for early round losers. "We believe the players - all 550 of them - should be paid well,” Tiley said. The 2016 open offered a total of $44 million, with first-round losers receiving $38,500, while singles champions Novak Djokovic and Angelique Kerber walked away with $3.4 million each. In 2012, first-round losers in the main draw received $20,000, and the singles champion $2.3 million.